West Indies Cricket have committed to a radical overhaul of their coaching and selection policies in a move designed to reinvigorate cricket in the region. 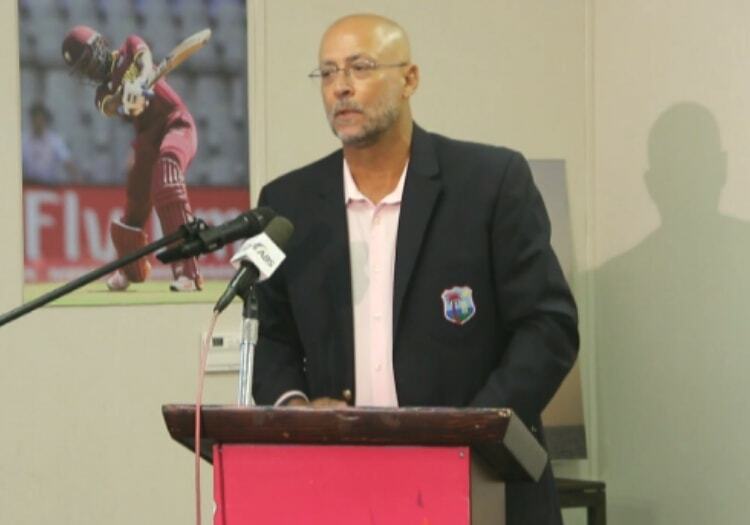 At a press conference in Antigua on Thursday, new CWI president Ricky Skerritt outlined the governing body’s vision for the future as he explained the “West Indian first” mantra, giving priority of opportunity to homegrown coaches and allowing selectors to pick the best players available at any time. 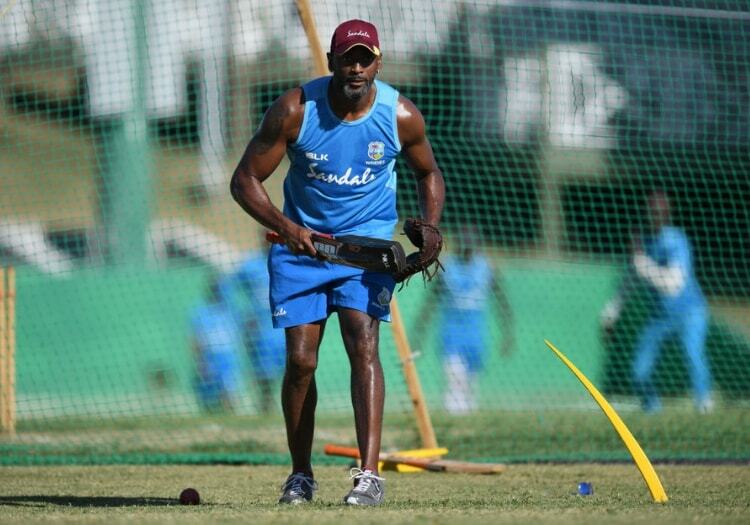 Windies cricket has endured a difficult period, with many star names blacklisted during the reign of former president Dave Cameron, but ahead of this year’s World Cup, Skerritt insisted that the old approach to selection has been consigned to the past. That paves the way for a return to the ODI setup for the likes of Kieron Pollard, who has not played a 50-over match for his country since 2016. “[We have] terminated the old selection policy which secretly but actively victimised some players and banished them from selection consideration. The focus is not only on matters on the pitch. CWI have introduced a policy for their backroom staff which stipulates that four of every five members must be of West Indian origin. “The changes we have triggered this week are more than a change in personnel or a shake-up in the ranks,” said Skerritt. “This is a calculated strategic move designed to reignite the passion for a culture, where our cricket is being put back where it belongs - at the very centre. “No decision will be made for political reasons or to fulfil insular means. 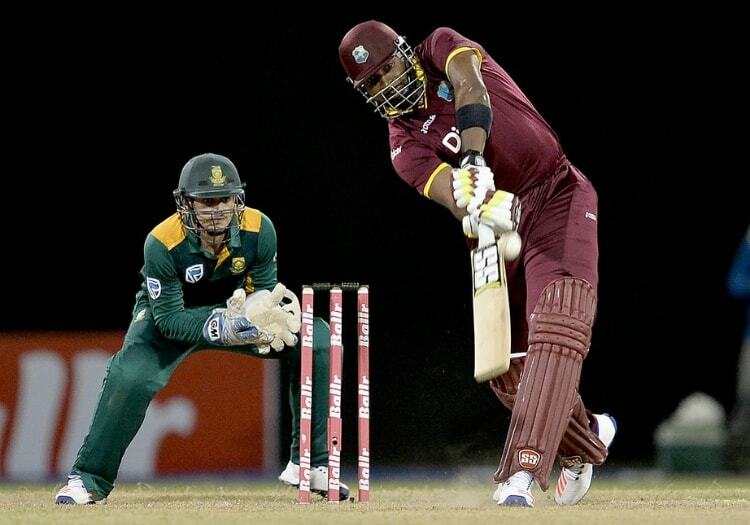 “West Indies cricket at its best has always been a representation of the hopes and aspirations of the Caribbean. Robert Haynes has been appointed interim chairman of selectors, while head coach Richard Pybus has been removed and replaced by former West Indies batsman Floyd Reifer. “We have no doubt My Haynes will engage with players everywhere, strictly in the interest of what is best for West Indies cricket. Skerritt has established a task force, charged with a wide-ranging review of “the system of selection” in the Caribbean, which will report back in three months. “In the midst of change, we have no doubt that our West Indian players will be well prepared going into the World Cup,” Skerritt said.